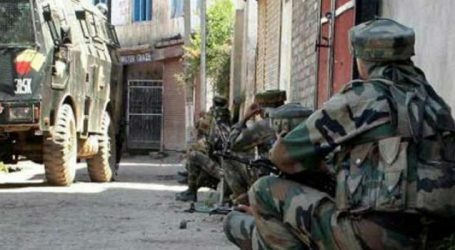 With the first light of Tuesday morning security forces resumed operation against two Lashker-e-Toiba (LeT) militants holed up in a building near battalion headquarter of CRPF in Karan Nagar area Srinagar for the past 24 hours. 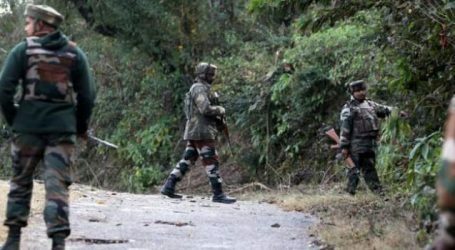 A CRPF constable Mujahid Khan was martyred and a police jawan critically injured in the encounter which ensued after CRPF alert sentry foiled a fidayeen attack on their camp on early Monday. Official sources told UNI on Tuesday morning that with the first light security forces launched an assault on the building where the militants were holed up for the past 24 hours. 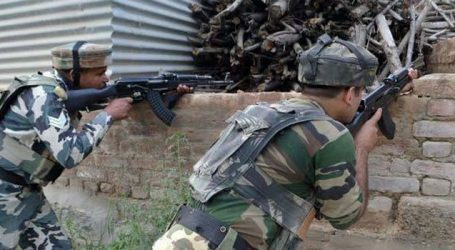 However, militants again resorted to indiscriminate firing on security forces. The encounter was going on when the reports last came in. The entire area was sealed to foil any attempt by holed up militants to escape. Intermittent firing could be heard during the night. A resident said that firing started at 0615 hrs. ”We also could heard loud explosion near the site of encounter,” he said. A group of two militants made an unsuccessful attempt to enter the battalion headquarter of CRPF when they were challenged by an alert sentry on the main gate. However, the militants managed to escape and entered a nearby building, a senior CRPF officer said. 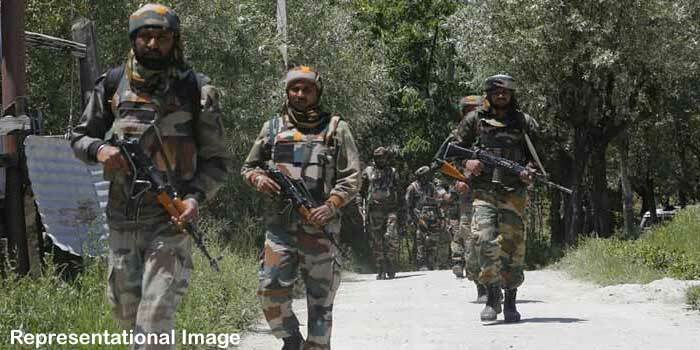 The area was immediately cordoned off after additional security forces and Special Operation Group (SOG) of Jammu and Kashmir police were rushed from different areas. However, the contact was established with the militants holed up in a building at 0930 hrs on Monday when security forces opened fire. The entire area has been cordoned off . All roads, in the area have been closed for any traffic or pedestrian movement. The main road to down town, including SMHS hospital from civil lines, has been closed for any traffic. Vehicles are being directed to take alternative routes, including Qamarwari and Khanyar areas. Yesterday security forces had to burst teargas shells to disperse large number of people who had gathered near the encounter site. This was the first encounter after a top militant of Naveed Jatt alias Abu Hanzala of Lashker-e-Toiba (LeT) escaped from SMHS hospital in the Karan Nagar area, where he was brought for treatment from Central Jail, Srinagar on February 7 after two police personnel, escorting the detainees, were killed.